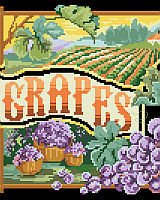 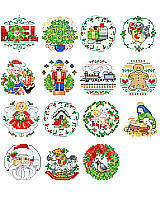 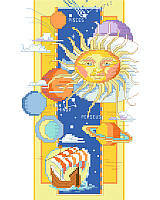 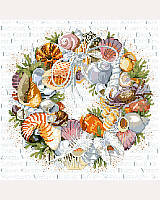 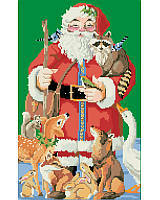 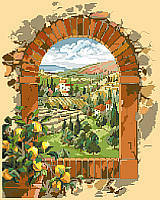 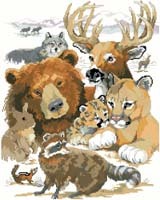 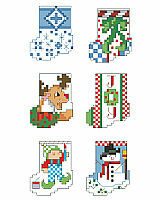 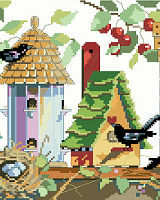 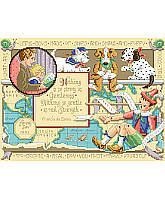 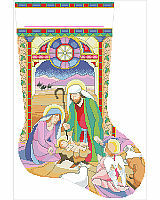 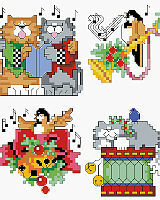 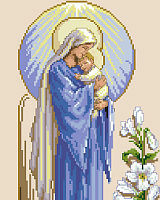 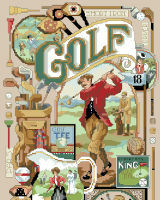 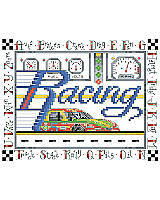 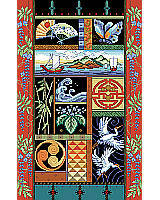 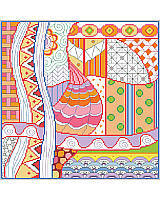 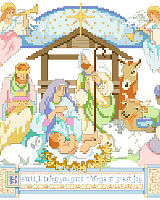 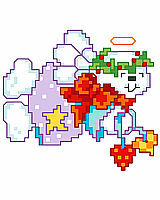 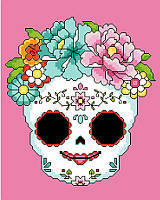 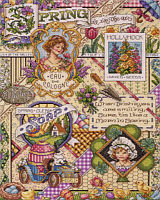 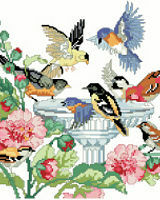 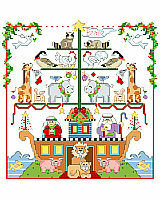 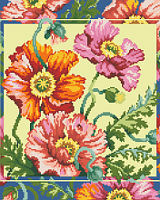 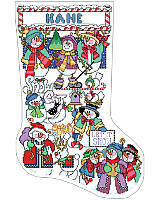 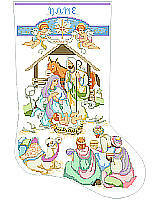 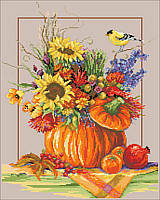 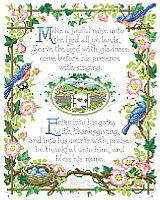 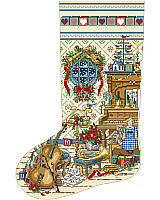 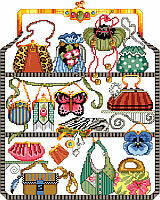 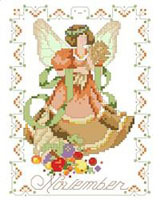 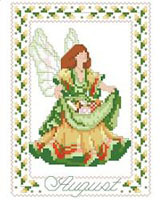 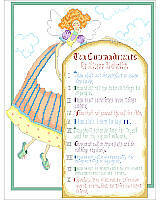 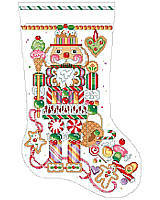 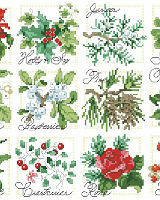 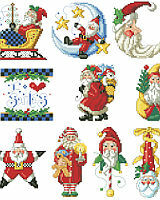 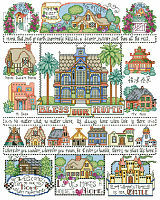 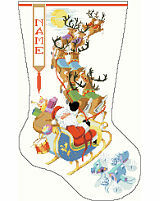 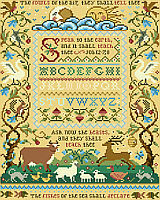 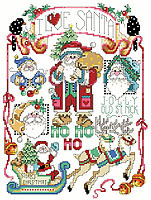 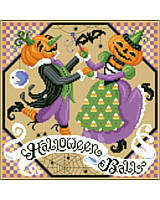 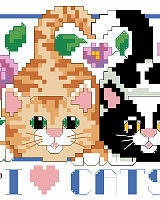 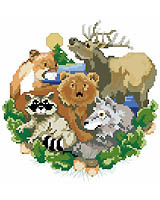 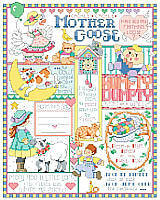 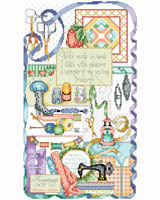 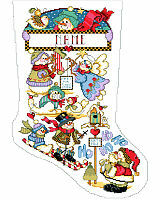 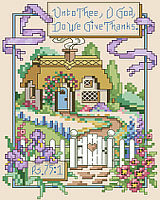 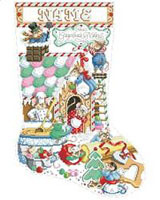 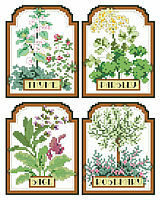 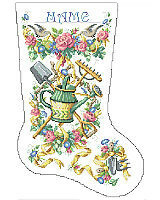 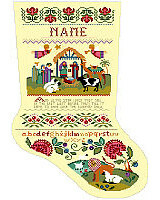 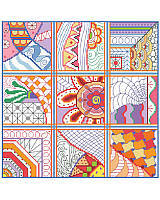 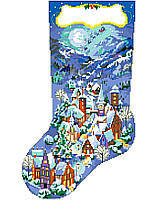 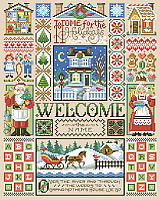 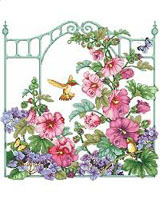 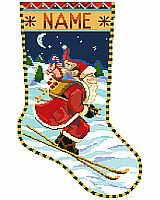 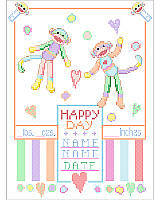 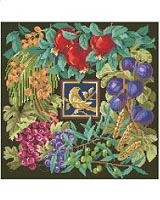 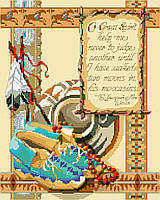 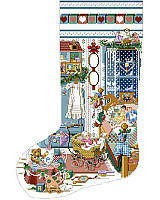 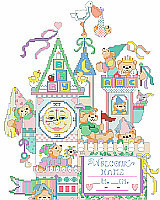 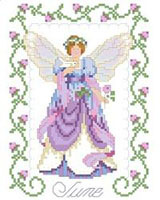 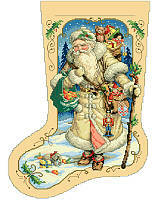 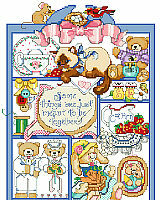 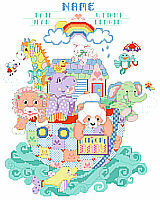 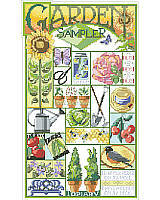 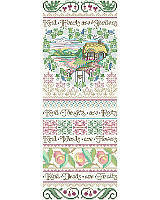 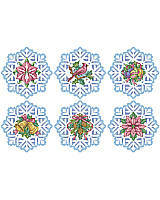 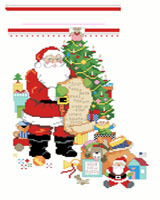 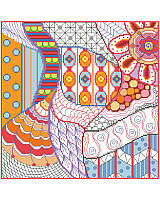 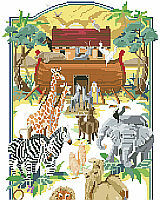 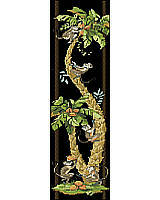 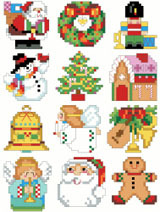 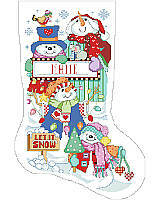 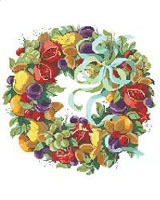 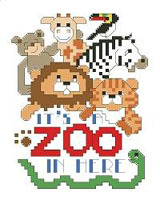 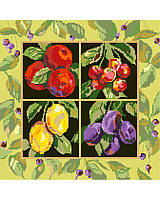 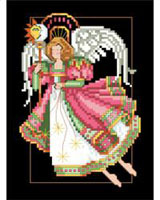 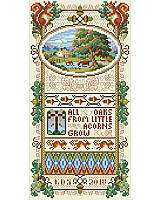 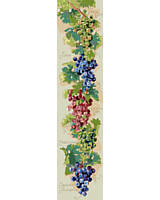 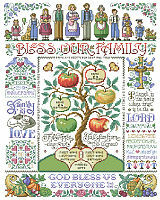 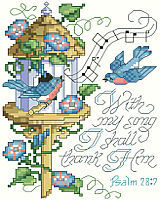 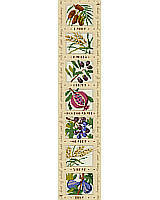 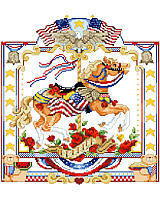 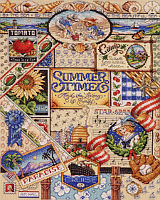 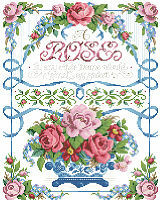 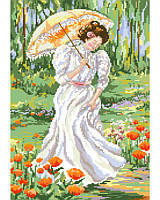 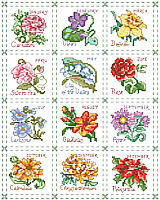 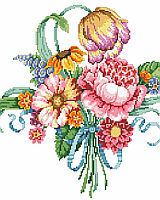 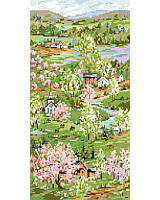 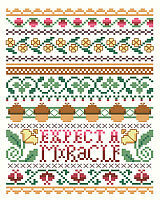 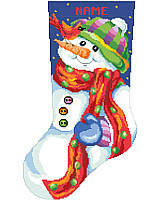 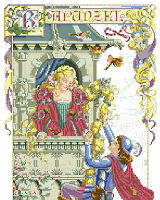 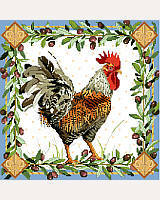 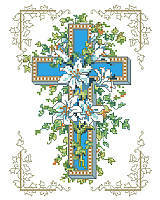 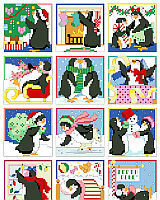 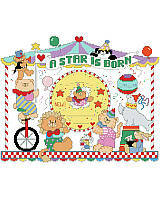 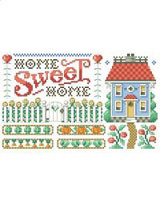 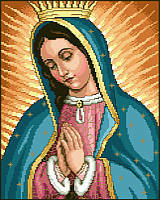 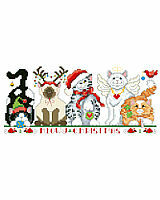 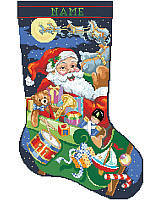 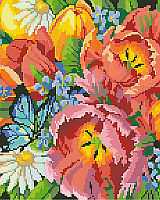 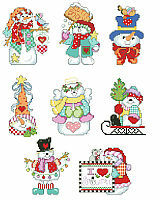 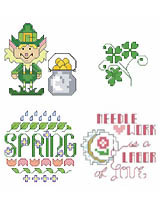 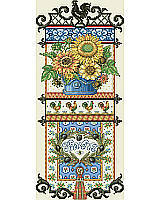 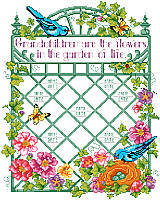 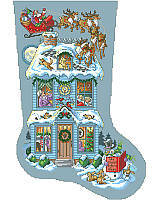 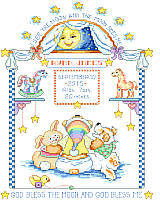 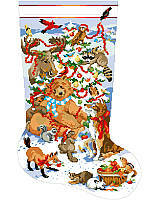 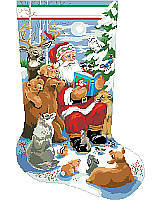 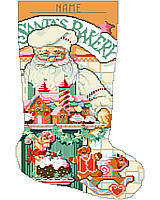 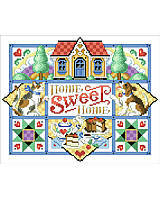 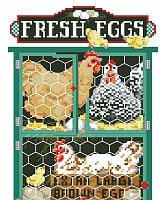 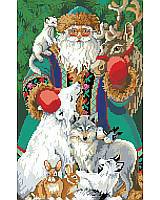 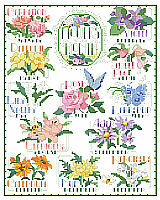 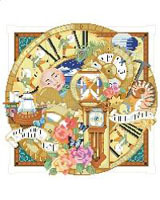 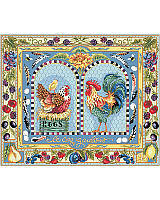 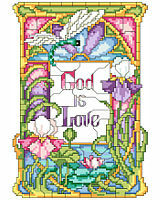 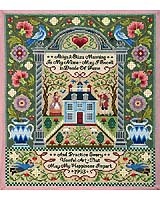 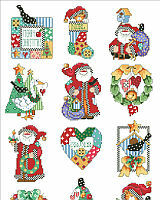 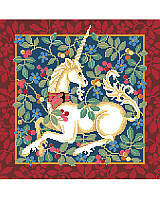 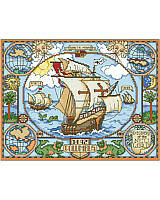 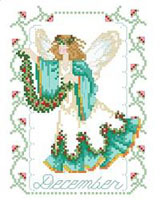 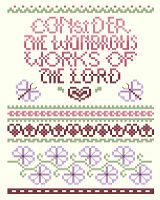 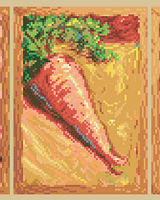 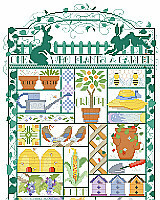 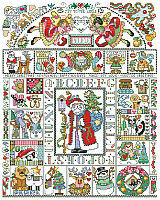 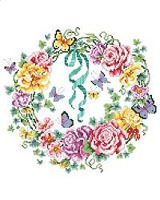 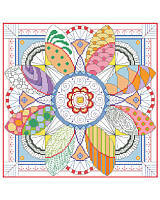 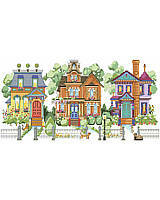 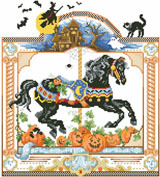 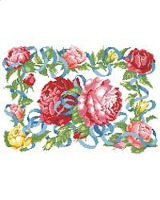 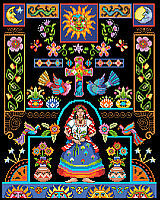 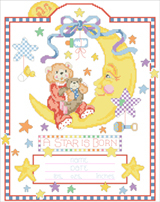 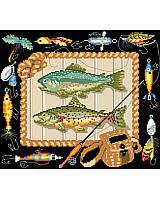 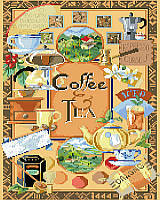 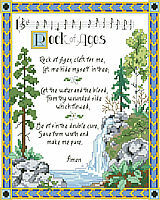 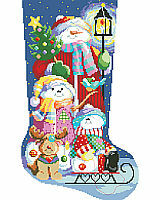 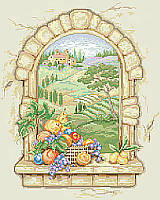 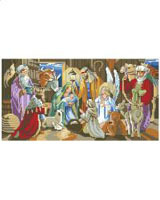 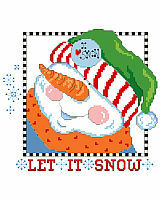 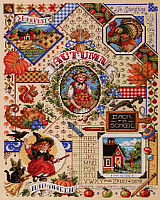 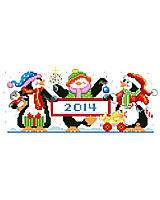 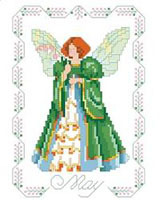 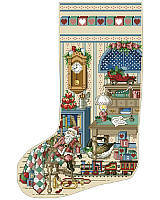 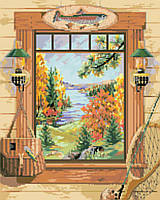 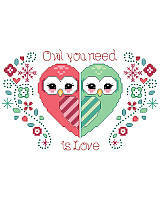 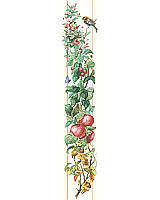 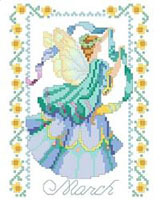 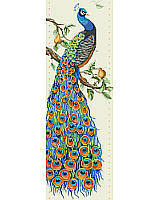 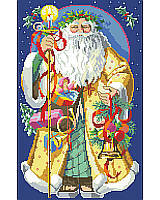 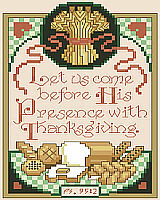 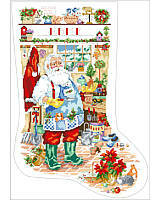 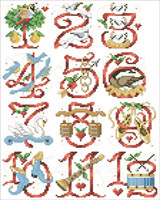 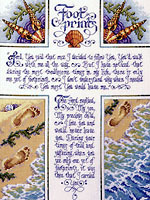 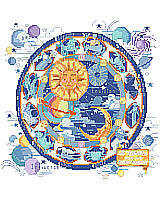 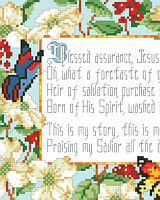 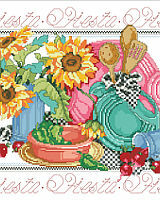 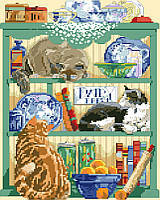 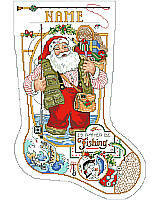 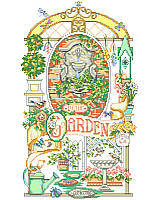 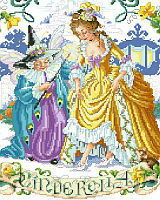 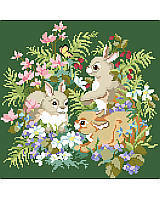 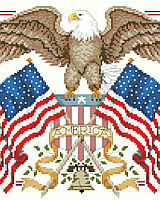 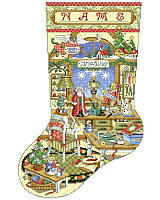 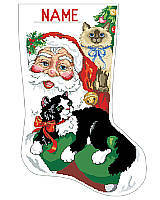 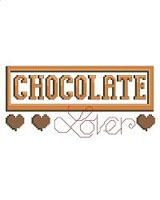 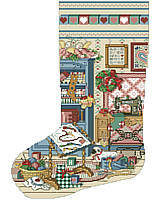 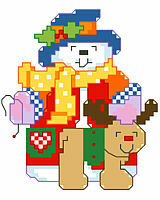 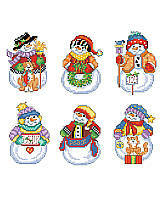 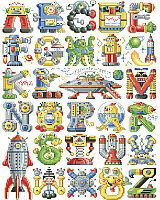 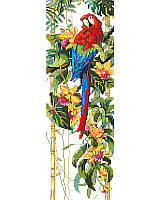 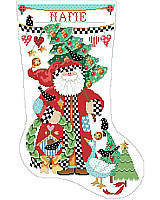 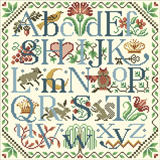 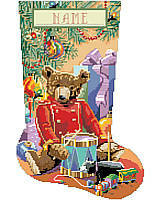 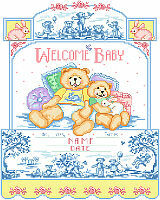 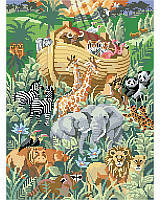 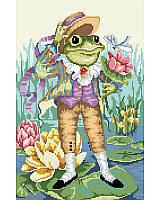 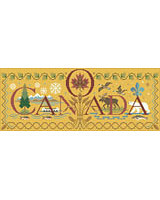 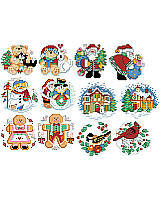 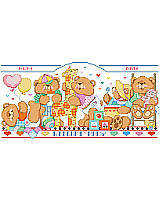 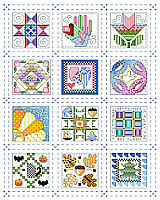 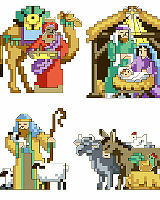 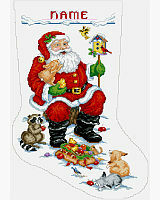 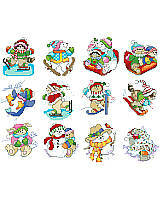 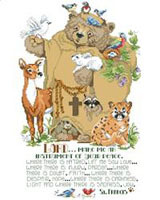 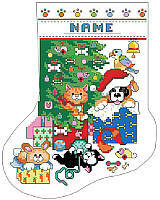 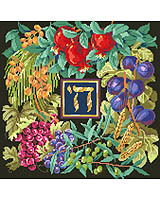 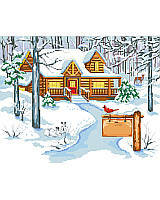 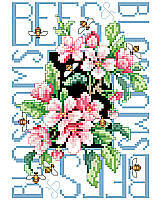 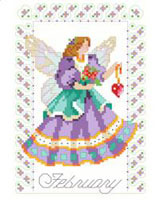 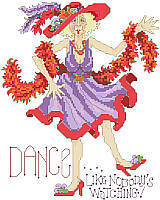 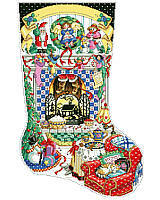 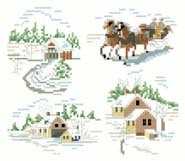 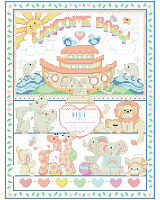 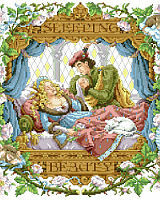 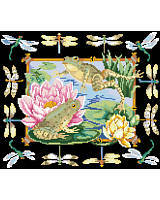 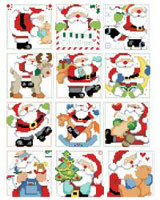 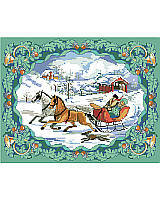 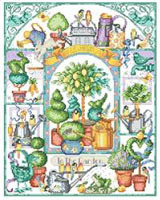 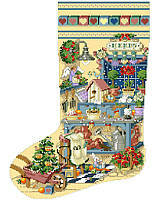 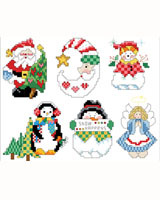 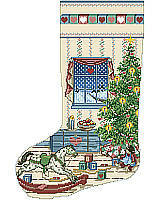 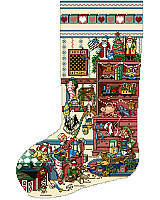 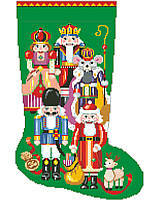 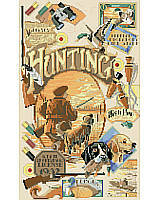 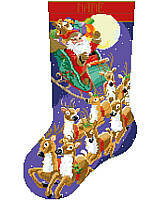 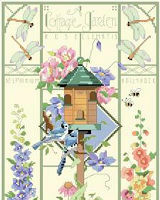 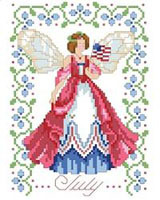 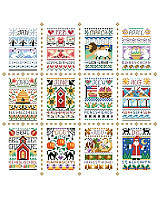 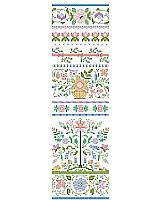 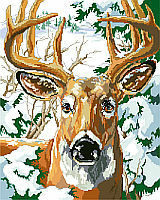 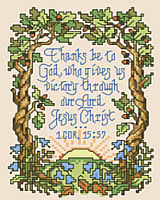 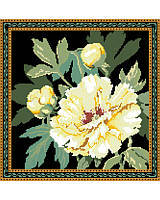 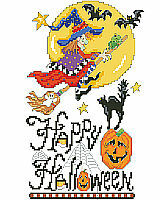 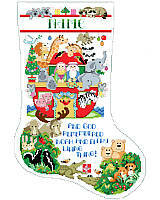 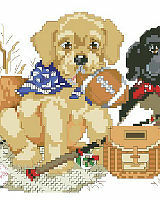 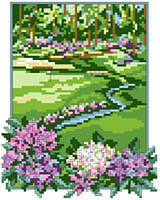 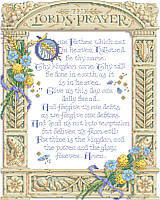 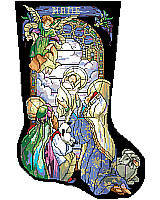 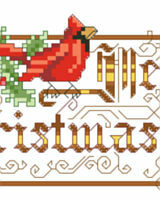 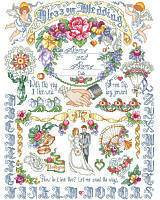 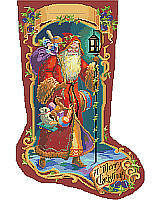 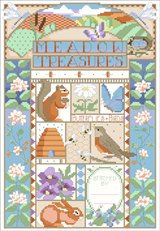 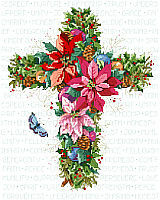 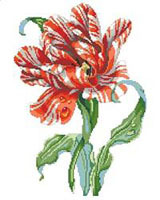 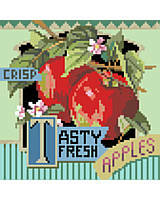 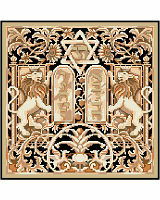 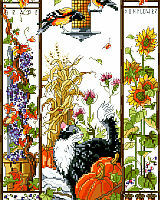 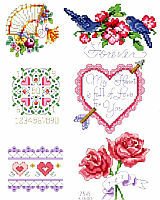 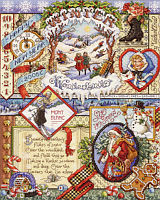 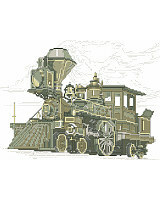 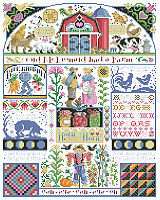 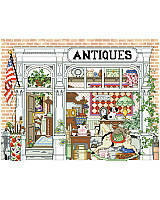 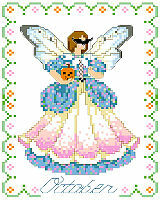 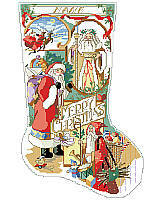 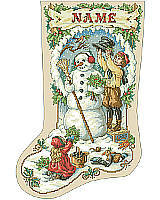 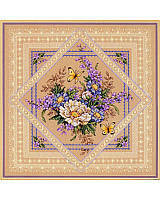 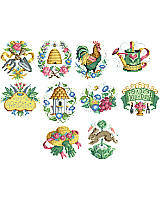 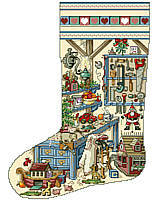 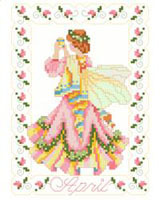 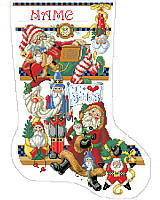 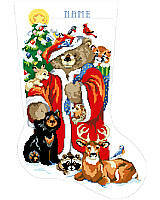 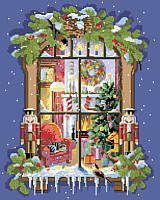 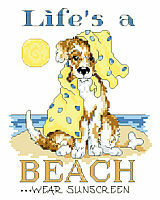 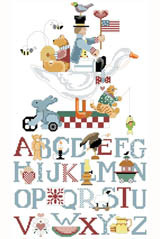 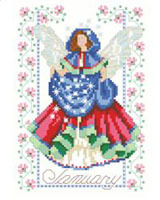 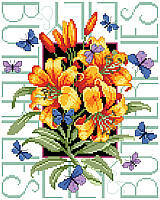 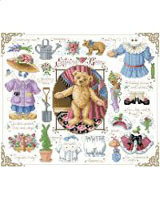 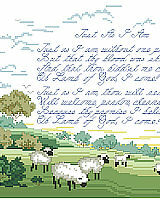 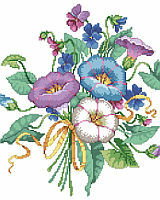 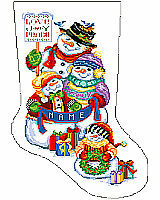 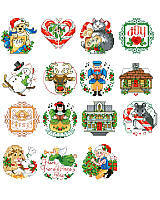 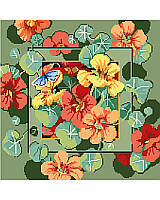 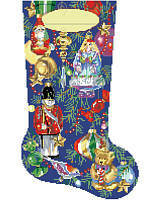 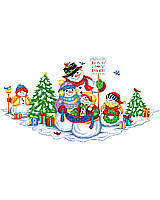 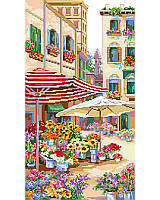 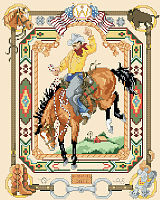 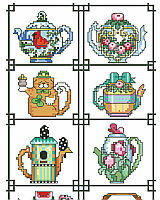 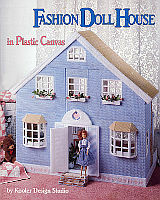 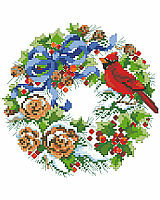 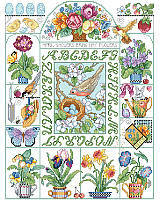 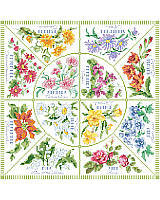 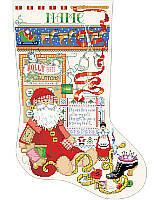 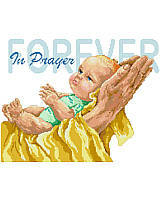 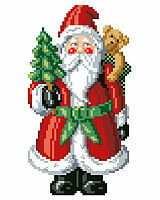 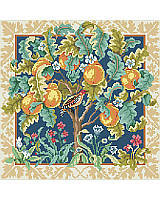 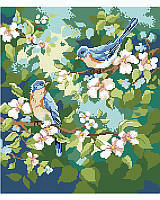 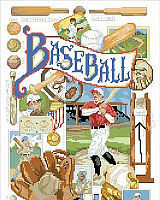 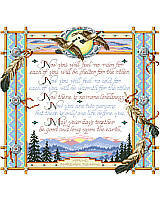 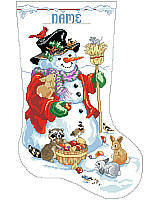 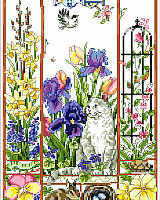 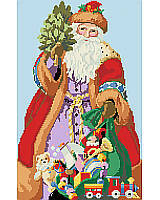 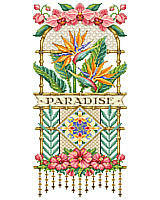 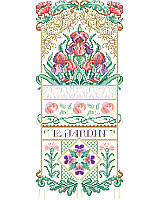 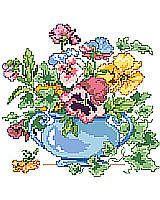 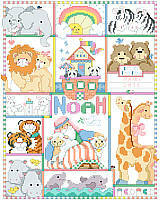 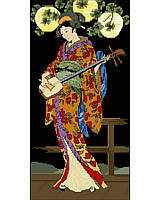 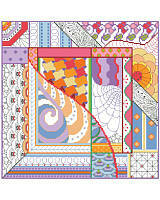 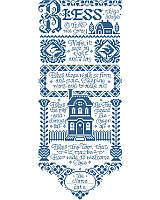 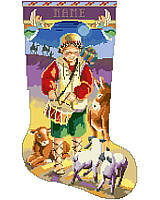 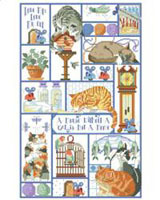 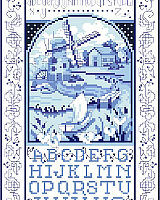 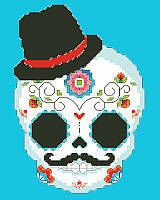 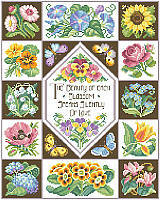 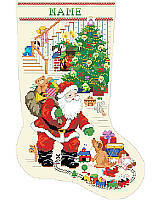 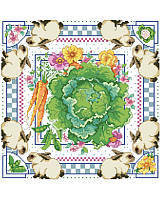 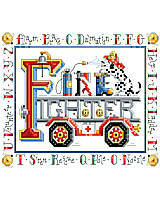 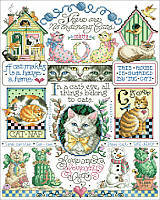 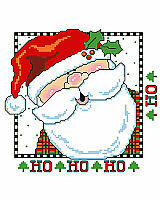 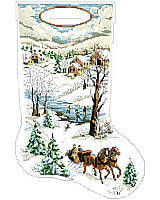 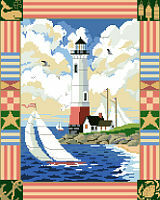 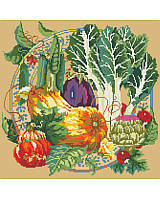 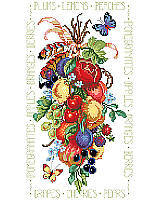 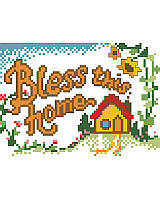 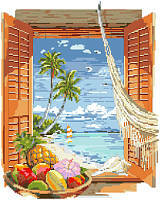 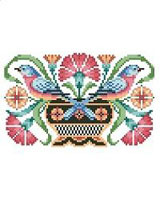 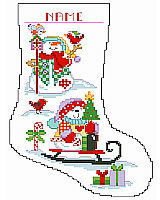 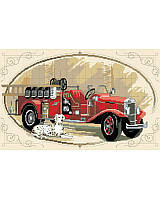 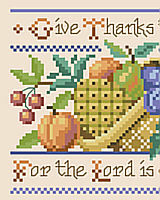 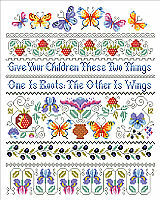 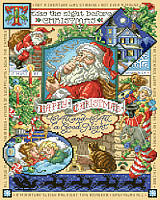 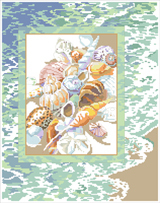 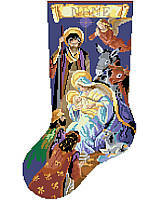 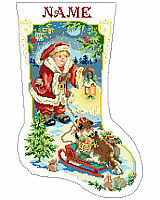 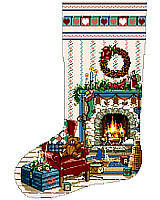 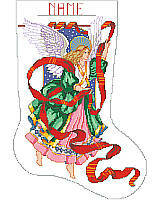 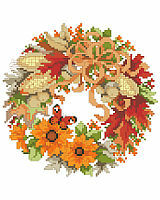 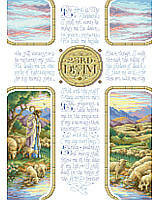 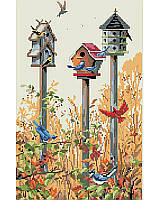 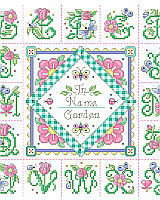 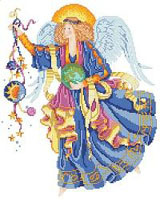 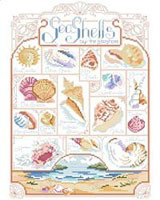 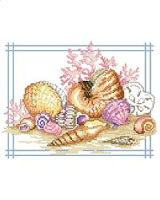 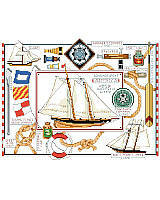 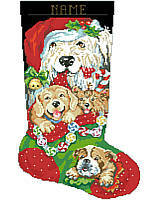 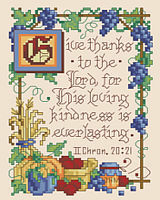 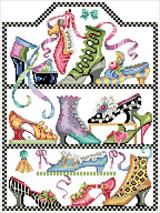 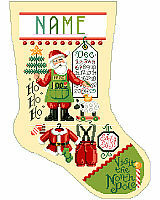 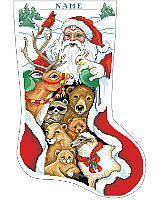 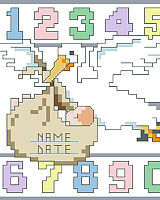 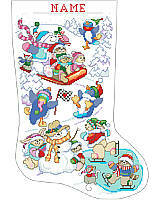 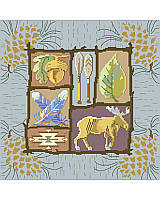 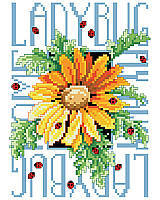 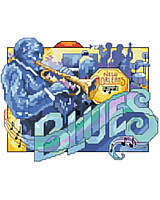 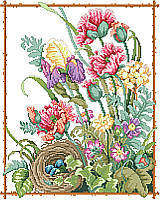 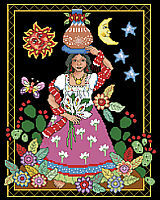 Kooler Design Studio is thrilled to announce that we have posted more classic Kooler cross stitch designs as PDF download charts. 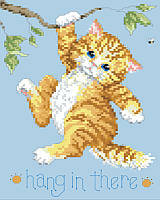 Instant gratification at its finest. 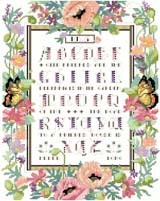 You don't need a special printer - these downloadable PDF charts are specially formatted to print straight from your home computer on standard letter sized paper. 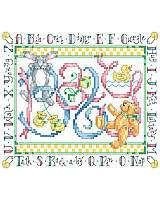 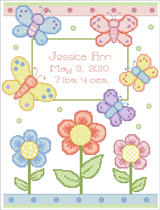 Once the PDF is downloaded, you will have your full-color counted cross-stitch chart with symbols and Floss list (including DMC numbers). 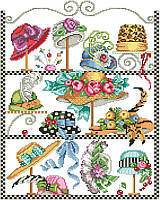 Please note that these patterns do not come with floss or fabric. 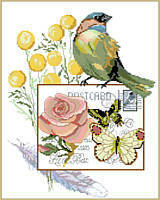 There will be a link in your invoice where you can download them to your computer and print! 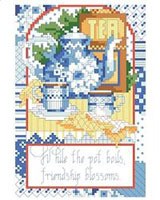 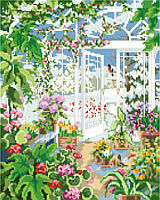 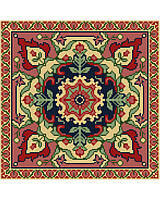 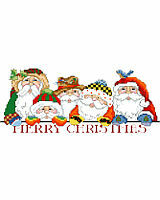 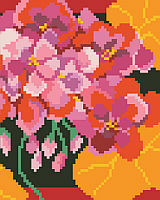 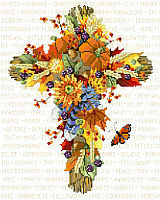 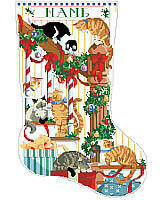 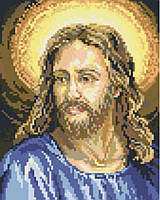 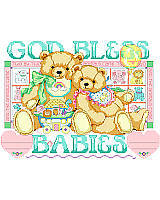 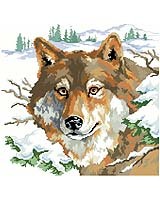 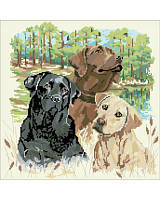 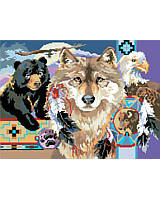 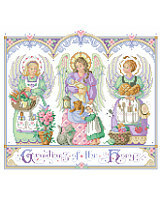 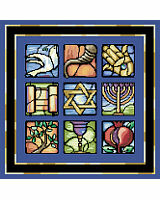 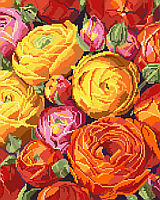 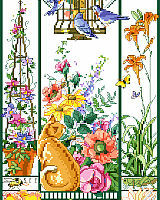 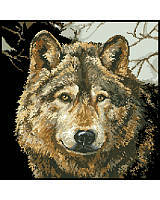 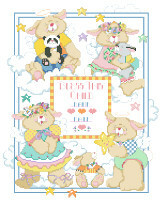 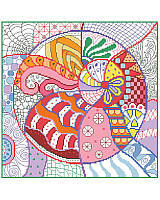 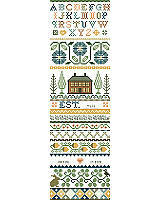 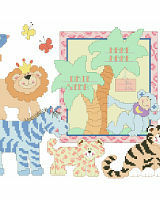 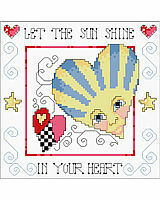 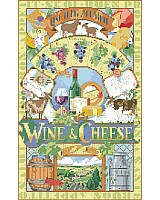 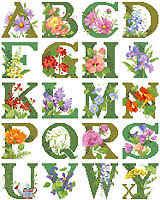 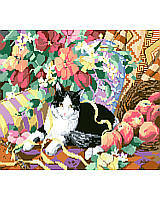 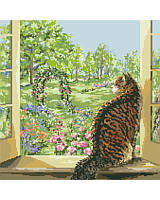 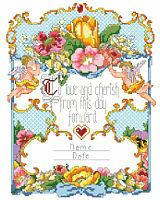 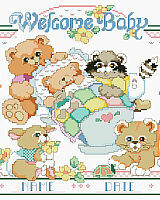 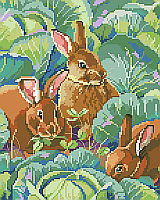 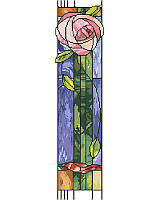 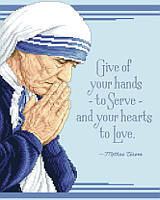 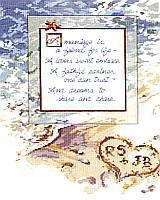 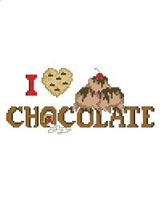 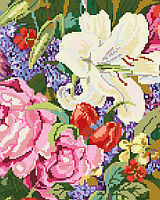 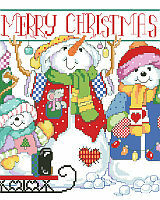 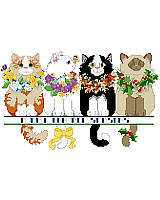 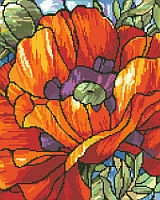 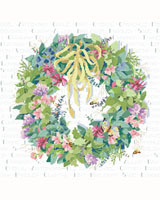 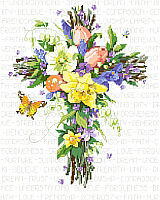 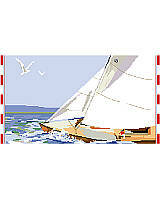 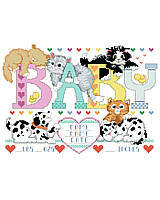 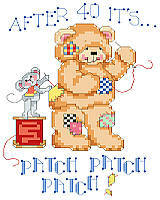 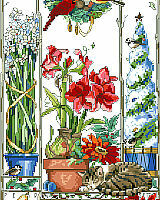 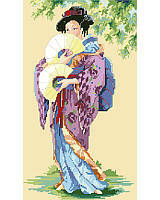 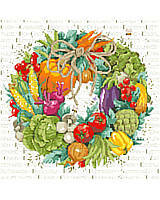 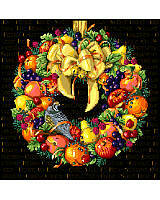 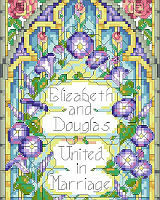 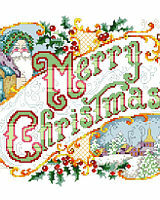 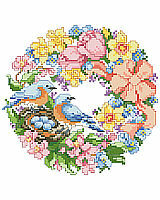 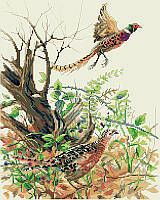 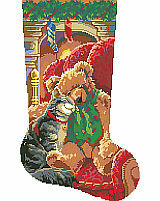 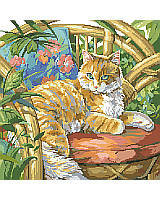 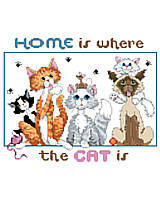 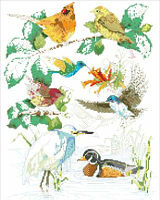 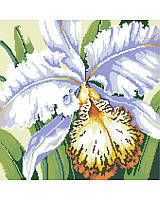 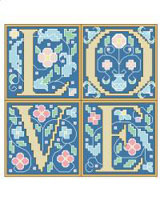 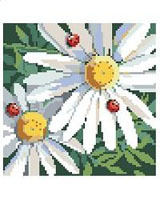 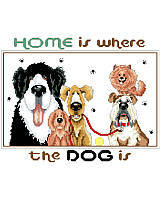 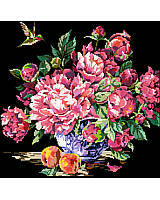 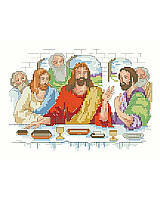 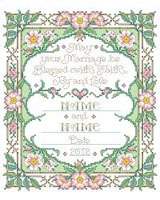 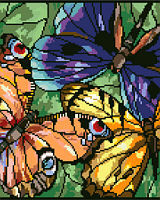 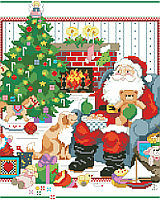 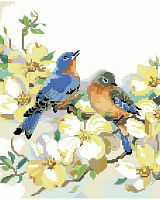 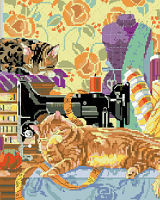 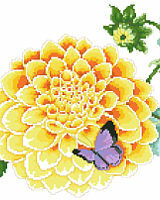 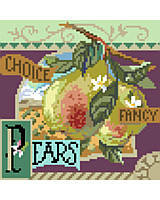 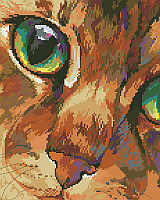 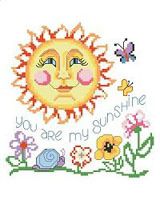 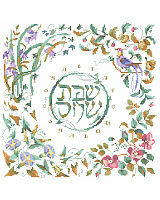 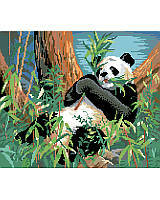 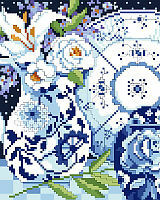 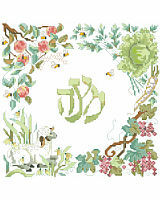 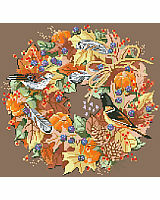 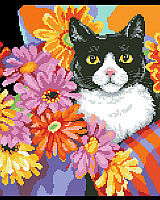 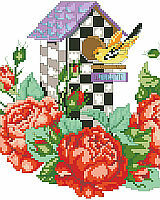 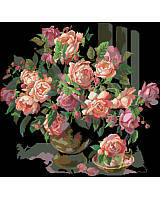 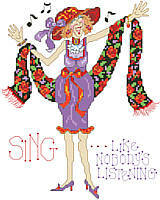 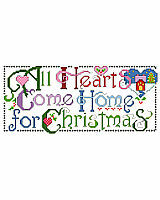 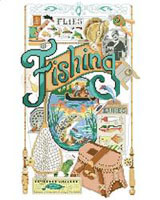 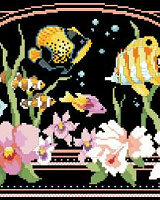 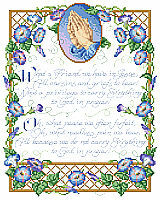 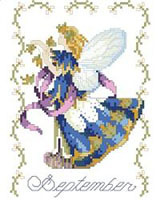 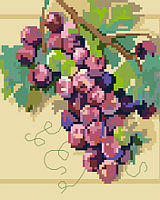 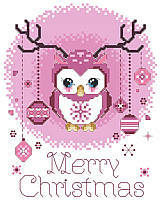 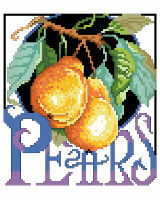 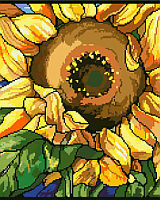 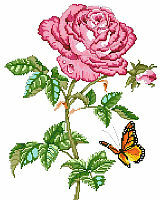 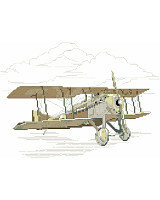 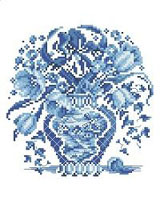 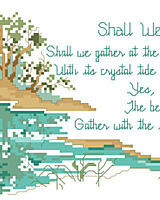 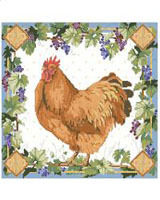 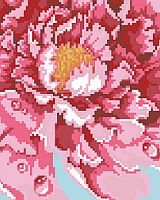 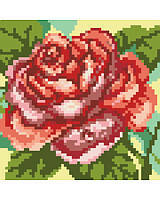 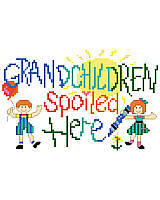 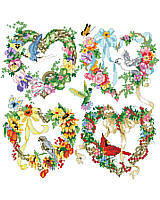 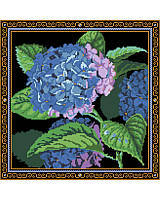 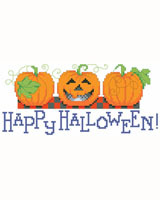 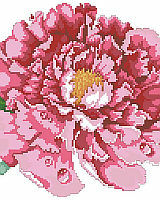 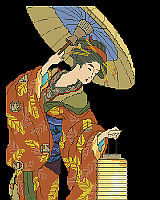 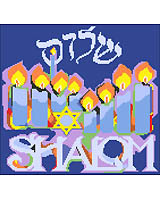 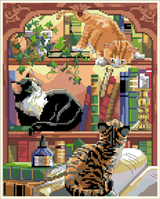 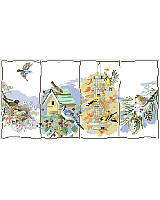 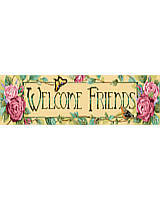 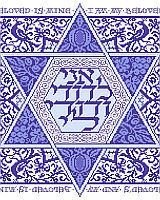 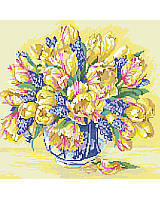 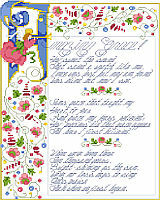 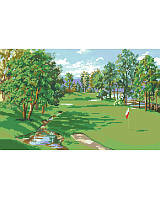 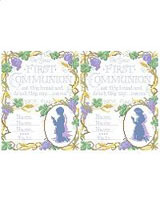 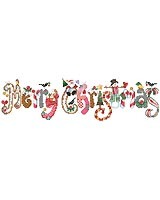 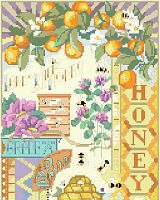 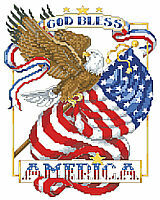 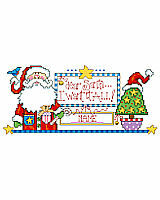 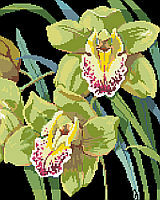 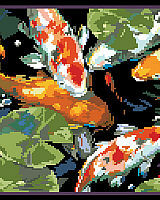 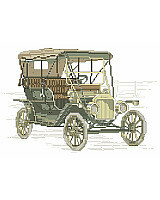 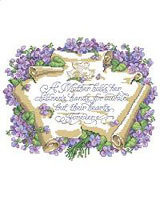 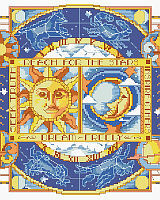 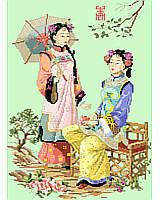 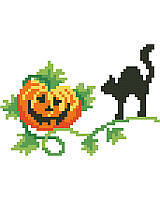 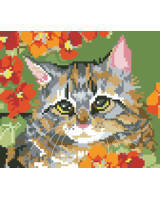 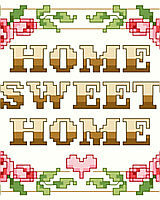 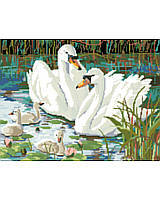 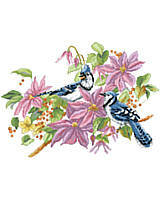 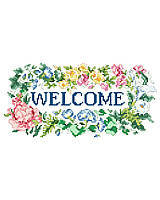 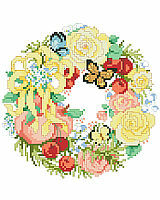 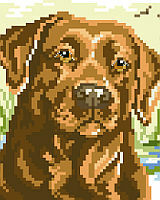 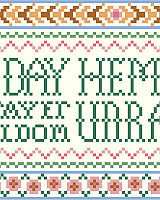 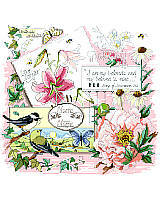 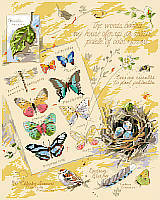 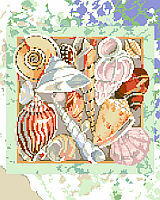 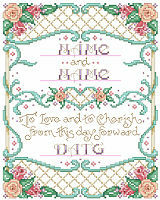 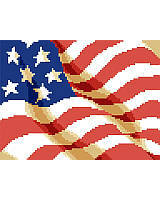 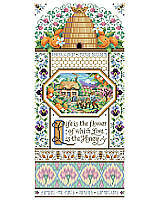 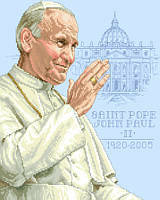 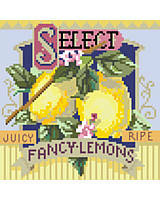 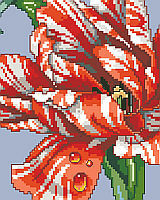 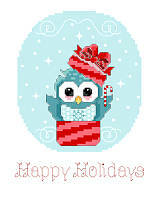 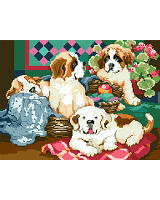 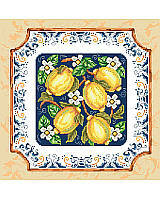 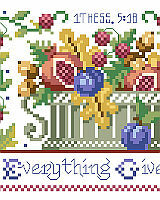 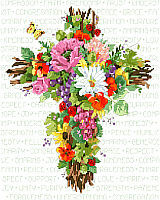 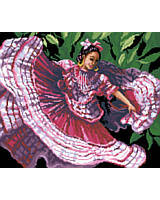 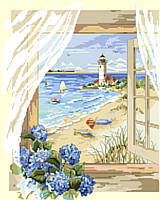 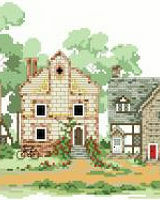 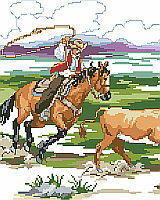 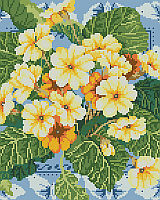 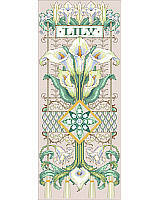 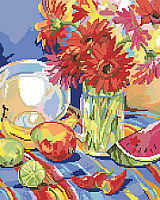 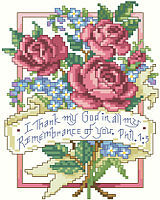 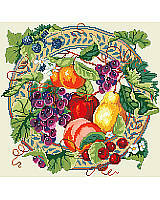 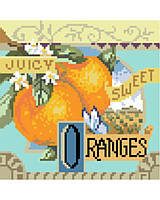 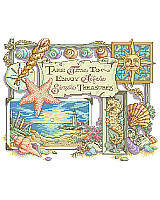 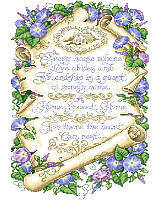 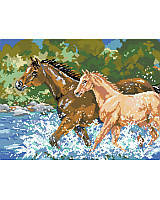 We will continue to make our most popular and classic counted cross stitch charts available for downloading straight to your home computer. 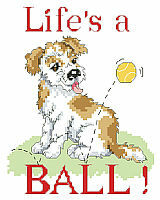 Just click, buy and print! 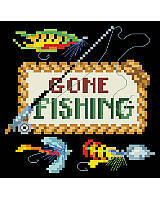 You've all been patient and the wait is over!